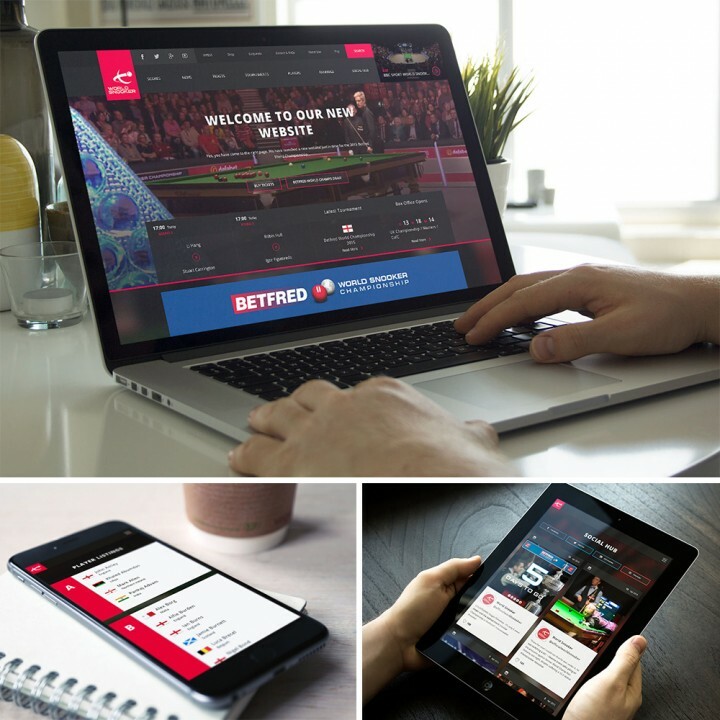 Back in December World Snooker invited us to pitch for the creation of their new online identity, we of course jumped at the opportunity. They wanted a beautiful website and they wanted it fast!! The World Champs were just around the corner, which marked one of their biggest peeks in traffic for the year. Reaching over 4 million unique visitors a month. We knew every minute would count so after winning the pitch we hit the ground running! And now after 3 months and a few hundred cups of coffee, a few thousand lines of code and a couple of cases of carpal tunnel later, we are very proud to announce the launch of the brand spanking NEW World Snooker Website!